There’s an exciting prayer movement afoot. 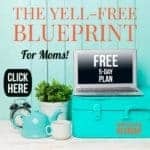 Moms are finding five, ten, even twenty minutes per day to kneel in fervent prayer because we are realizing it can no longer be put on the back burner. Fervent prayer is necessary prayer. Of course, it is always important to pray without ceasing, but knee prayer is a bit different in that it is a total body posturing, focusing, and communing without multitasking. If you would like to begin your own personal Couch to Knee Prayer challenge but are hesitant because of time or small children, take a moment to read the testimonies that rolled in from our September Couch to Knee prayer challenge! NOTE: The September C2K Prayer Challenge has closed, but you can still participate! 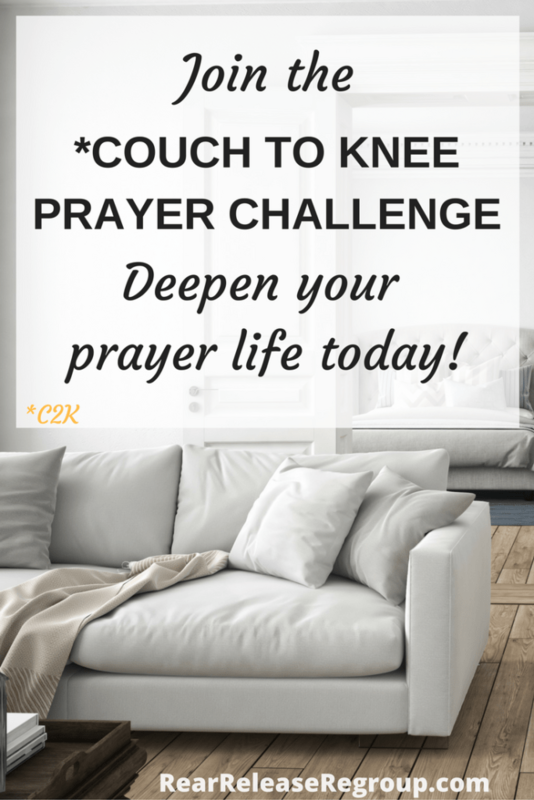 I’ve created a personal 30-day Couch to Knee Prayer Challenge you can start right now! *This post may contain affiliate links. Should you choose to purchase certain advertised items, I will receive a small compensation, which will help keep this blog up and running! I do my best thinking and praying at night so my goal is 9:30 pm. My wall is cleaned off and ready for my Lord’s promptings… 🙂 thanks for praying for me! I have found the best time for me is morning. Before the days get hectic with my boys because if I don’t honestly the ugly inside of me comes out. I joined to experience God in a new way and to get peace about issues in my life. 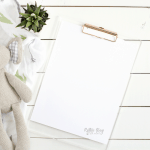 I’m a homeschooling Mama of two littles and am starting small with 5 minutes a day. In addtiona, I’m constantly giving the excuse I can’t pray during the day because I’m too busy. Also, I’m hoping that starting small and telling myself I only have to do 5 minutes will help and I’ll grow from there. I homeschool four littles. I’m starting at 10 minutes and hopefully ending with 15, kneeling in the mornings. Adding a minute or so each day. My main prayer request is to tame my tongue. Not so much what I say, but how I say it. My knee goal is to do exactly that…be sure to kneel EVERYDAY and stay kneeling until my heart is empty. My best kneeling time will be very early mornings before everyone else is up and the hustle and bustle begins. Thank you for this! I feel like knee prayer pours out more and opens me up to the Spirit. I love to sit and write my prayers, but they can sometimes feel more academic and scripted. Knee prayer gets raw and I need that! Thank you for letting the Holy Spirit use you to urge us to get off the couch. Yesterday I just got around 5 minutes in… Today I got 10. I’m getting up before the kids. I have the kids doing it as well before they start our school day. My husband also introduced the C2K challenge to his youth group Wednesday night! Doesn’t your soul just fill up with joy when reading these mother’s prayer goals? They are serious. They are tired of not “having time”. And they mean business. That’s it! We have a closed Facebook C2K prayer group you can opt to join, and you will receive one email per week with Scripture prayers for each of the five days! Here is the link to read or join. Count to Knee: Fervent Prayer, Foundational Peace. Remember, the C2K Personal Prayer Challenge is now available for you to begin today! If you’re ready to deepen, strengthen, and empower your prayer life, why not start now? 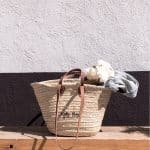 This week’s post comes from Megan from The Many Little Joys, called, How to get your kids to clean up, 6 tried and true strategies. The woman is a virtual genius (literally, she’s a former English teacher). She has figured out how to get her messy boys to clean up and it is WORKING for her. Go. Run. Check out her creative methods for getting their rears in gear and keeping her house in order! It would be ideal to say, “clean up this mess” and have it be done, but that’s not realistic for a four-year-old and a two-year-old. By getting on the floor with them and cleaning together, I send the message that this is a team effort and I’m able to keep the momentum going (since a certain four-year-old I know has an impressive ability to get “distracted”). 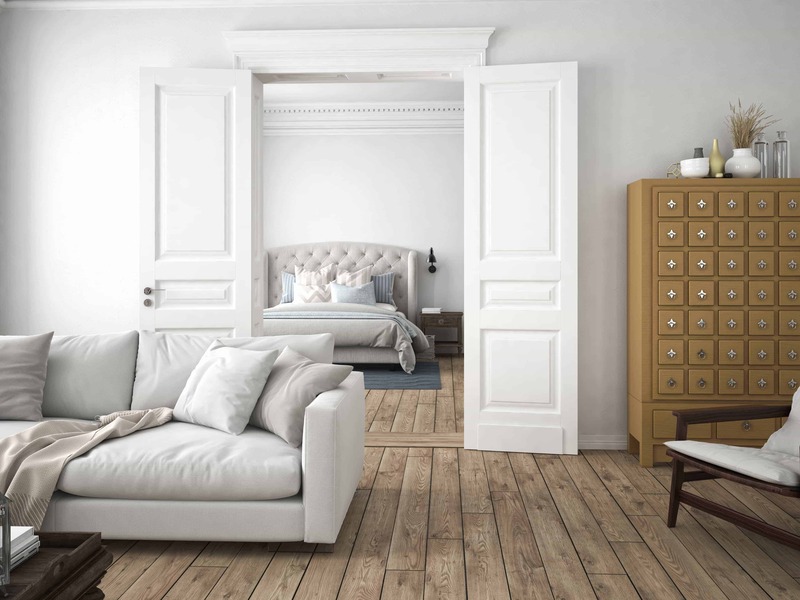 Read on for her other five terrific ways to get kids to clean up! 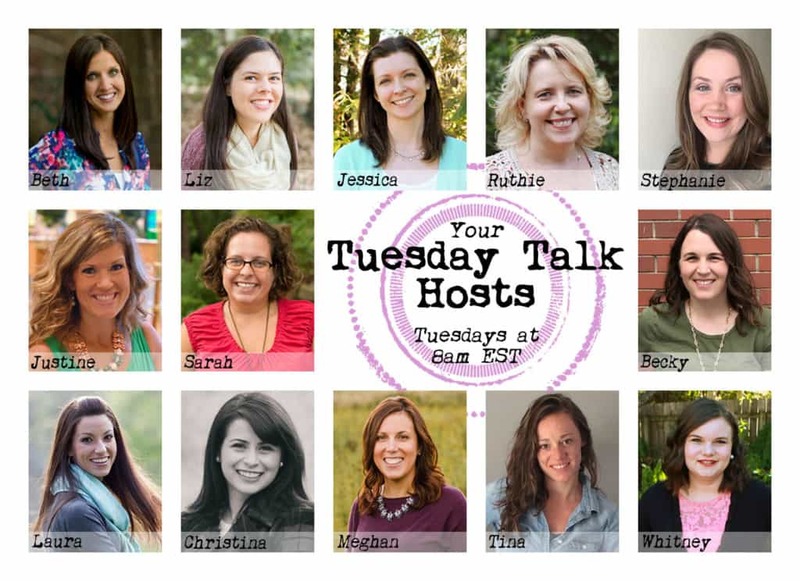 Here are our lovely Tuesday Talk hosts! Can’t get control of your temper? In Count to Nine, moms discover a Scripturally sound, methodical approach for taming the temper. 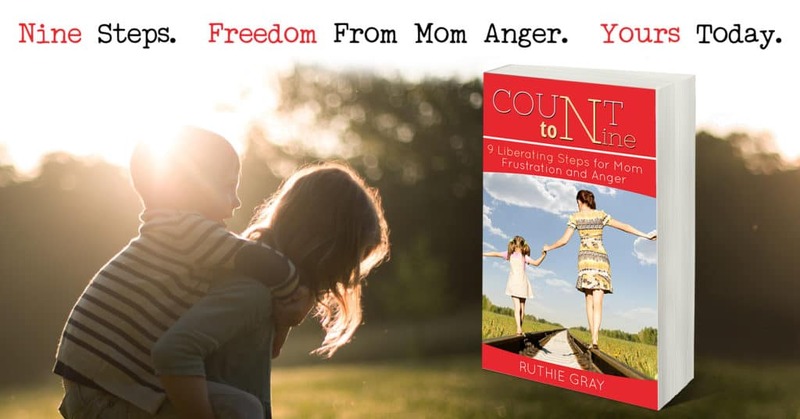 Ruthie Gray, the mother of four and grandparent of two, gently guides frazzled mothers of all ages toward God’s Word, His view on anger, and the nine steps to overcoming wrath. Dear mom, isn’t it time you Count to Nine? I almost didn’t join the C2K challenge. I am running my own healthy habits challenge starting this week and my first thought was, “I am too busy.” and I immediately knew I needed to. When I am too busy, I need to make sure I make prayer a priority. Thanks, looking forward to the challenge even if I am starting a few days late. Welcome, Karen! I just connected with you on Instagram! Yeah, I’m doing a Couch to 5K and wondered at my own sanity, yet I realized as I was running one day that this was the perfect opportunity for knee prayer kick-off! So happy to have you along! Prayer is fitting anytime, especially when we are busy (as you so aptly put it)! 🙂 Kneeling with you!